Nothing adds beauty and warmth to your home like hardwood flooring. It is becoming more and more popular among homeowners today. If you have decided to have hardwood flooring installed in your home, there is nobody as qualified to handle your hardwood flooring needs than Sequoia Flooring. Our team of experienced flooring specialists have the training needed to provide you with exceptional hardwood flooring installation, repair and refinishing. We work diligently to provide our valued customers with reliable services using quality craftsmanship in every service we provide. Here is a little more about some of the services we have to offer you. Are you tired of the color of your current hardwood flooring? At Sequoia Flooring, we also offer hardwood staining to help hide blemishes as well as change up the look of your floor. You can completely transform the look of your space when you trust us with your hardwood floor staining. We have samples and color rings to help you make the right choice for your stain selection. If your hardwood floors are older and have sustained damage, you can count on us to repair them. We specialize in repairing scratches, dings, nicks and water damage. If you have any planks that are cracked or broken, we will replace them. This saves you from the cost of replacing your hardwood flooring. It doesn’t matter if you need a simple plank replacement or a full water damage repair, you can count on Sequoia Flooring to fix it. The best way to make older hardwood flooring look new again is our hardwood refinishing services. We have the ability to remove years of damage and use with our full sanding and refinishing services. We provide two coats of stain followed by a coat of sealer to protect your floors from future use. During the refinishing process, if you would like to change the color of your flooring, we have a wide variety of stain colors to choose from that will leave your space completely transformed. There is no one you can trust over the quality craftsmanship that Sequoia Flooring will deliver for your hardwood flooring installation. We specialize in three different methods of hardwood floor installation including nail down, glue down and floating floors. We take pride in hardwood flooring precision every time you choose us to install your floor. Our extensive training in these different methods will ensure that your flooring will be properly installed and will last for years to come. 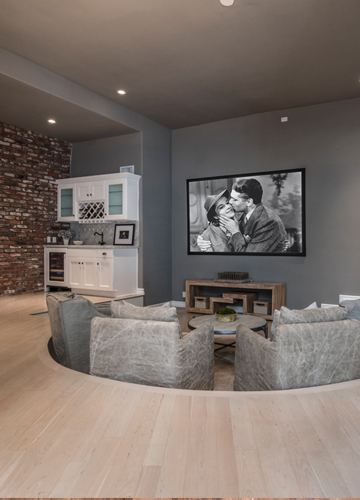 If you are having a difficult time making your flooring selection, our flooring design team can help you select the hardwood that will suit your lifestyle needs and offer the style and design you are looking for. At Sequoia Flooring we offer precision repair to keep your hardwood floor looking like new. No matter how diligent you are in protecting your hardwood, accidents happen. If your hardwood has scratches, dents, nicks or water marks, you can count on our flooring team to successfully repair it. When we are finished, you won’t be able to see a trace of the damage. We also specialize in panel replacement and repair as well. If you have any panels that have sustained cracks or are broken, we can replace them with new planks that match identically. One of the beauties of choosing hardwood flooring for your home is the longevity of the flooring. Even if your floors start to look dull and damaged, you can call on the experts at Sequoia Flooring to refinish your flooring which will leave them in like new condition. This is also a great way to change the entire look of your flooring. We are able to sand them down and change the color of the stain if you are interested in a different look to your hardwood flooring. 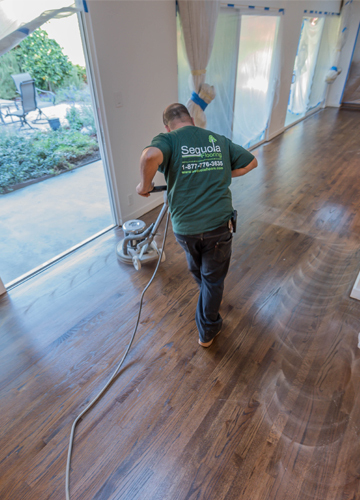 You can count on the flooring technicians at Sequoia Flooring to completely transform the space with our hardwood floor refinishing services. 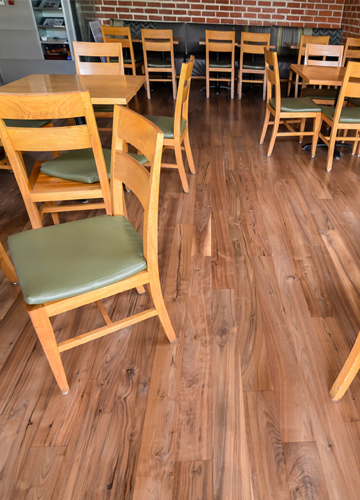 Whatever your hardwood flooring needs may be, you can count on the specialists at Sequoia Flooring to deliver superior flooring installation and repair services every time you choose us. We know you have many options when it comes to hardwood services, but no one values their customers more than we do. Call us today! They responded quite quickly to my request for a quote and were very polite and easy to deal with. They did a good job on our hard wood floors and we had no issues whatsoever. My in laws are thinking of using them next year on their home. It’s all start with the wife. once she decide something it has to be done. It’s all start with the wife. once she decide something it has to be done. honey we have to replace the hard floor it falling apart. a friend recommended on sequoia flooring. i checked them out look amazing. I called .from the first conversation till they finished my engineered floor it was all about professionalism and customer service. i only have good word to say and will recommend them to any one that want job done price fair easy fast and professional. 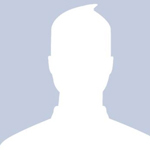 thanks for the service. What a wonderful experience. The estimate was extremely fair and work started within a couple of days, as we wanted. 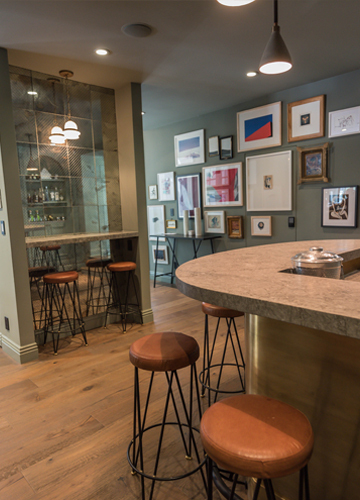 When work began, the crew arrived punctually and meticulously installed the engineered hardwood we had chosen. The end result was a beautifully completed wood floor. When work was complete, they put all the furniture back in place, and made sure the area was left clean and tidy. Sequoia Flooring far exceeded our expectations in timeliness, cost, and workmanship. We highly recommend Sequoia Flooring for all your flooring needs. My mom, sister, me and our business, all had flooring done by Joe/Yossi & Sequoia. We all are always getting compliments & we are so happy with the look, and the turnout exceeded our expectations. The service and turnaround times are seriously, by far, the best we’ve ever experienced—and we have a lot of experience with renovations. You’ll be pleased! Really great company!! After obtaining several estimates from various flooring companies, we ended up going with Sequoia Flooring and were glad we made the right choice! Sequoia Flooring offered a more competitive price than most other flooring companies and were also very quick to respond to any inquiries we had. They also managed to help us get the engineered floor that we wanted. They were really quick with their job and ended up putting together beautiful floors. Their price included helping us remove our old carpet and moving the furniture around. We are very happy with our new floors. Sequoia Flooring have a superb service!! Sequoia Flooring have a superb service!! As a General Contractor I do not compromise on quality. I have been using other hardwood flooring companies before but non of them were to my standards. The last project they did for me was a Master Bedroom in Calabasas, the sub-floor was uneven and I had to come up with a solution for the transition between the hardwood floor and the fireplace hearth, Josef (the owner) took control of the situation and installed a hand-crafted transition piece between the hardwood floor and the hearth stone - I could not be happier with the end result, you cannot even tell that the sub-floor was uneven. That is one of the reasons Sequoia Flooring is my choice, they are creative, professional and their quality is beyond compare!! This review is for the quote process. This review is for the quote process. Two gentlemen came to my home after setting up an appointment, and were on time and very professional. They told me exactly what they would do to refinish my floors, and gave me a fair quote. They were slightly higher than the other bids I received, but it seems that there workmanship is the reason why.